The German engineer is handing its wind assets and 1 bln euros to the Spanish group in return for a 59 pct stake. In wind power, scale matters. Combining Gamesa’s onshore emerging-markets presence and Siemens’ offshore developed-market focus also sounds a good idea. 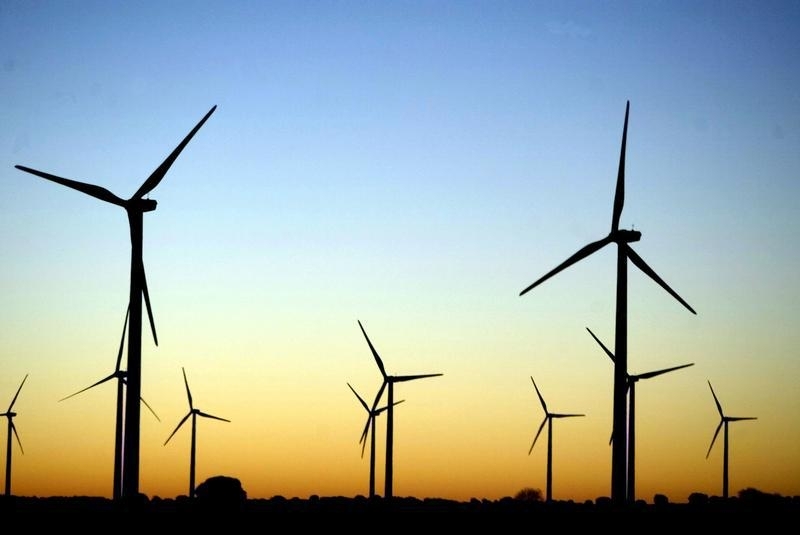 Germany’s Siemens and Spain’s Gamesa on June 17 announced plans to create a leading global wind power manufacturer. Under the terms of the deal, Siemens will take a 59 percent stake in the combined company and pay Gamesa shareholders a special dividend of 1.05 billion euros, or 3.75 euros per share, equivalent to 26 percent of Gamesa’s undisturbed share price on Jan. 28, 2016. The new company had revenue of 9.3 billion euros on a pro-forma basis in the 12 months to March 2016. In a joint press release, the companies said they expect synergies of 230 million euros by the fourth year, of which 70 percent are cost savings. The deal is expected to close in the first quarter of 2017 and is subject to approval by Gamesa shareholders as well as antitrust clearances. The combined company will have its domicile and global headquarters in Spain and will remain listed there. Headquarters for the onshore division will be in Spain, and for the offshore division in Germany and Denmark.